What’s the best way to remember something? Write it down! 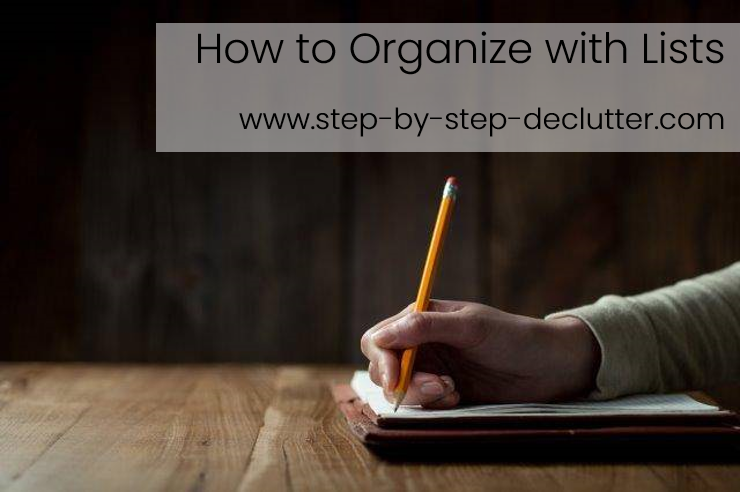 A great way to clear the clutter from your mind is to organize with lists. Lists can be used to classify and clarify everything from vital information to useful tidbits and interesting facts. For a long time, I was reluctant to organize with lists. Among other things, it seemed tedious. An ever-increasing task list combined with the wisdom that comes with maturity have made me a convert to the process - big time! If you are like me, important thoughts pop into your mind at the most inopportune times: while driving, taking a shower, or trying to fall asleep. Why is that? For one thing, these kinds of tasks don’t require a lot of concentrated thought, leaving the mind free to pursue other interests. It’s at these moments that my mind takes over, reminding me of things I need to do, people I need to contact, things I wanted to remember but had temporarily forgotten and so forth. The trouble is, I’m usually in no position to act on these thoughts, and that leaves me feeling stressed. 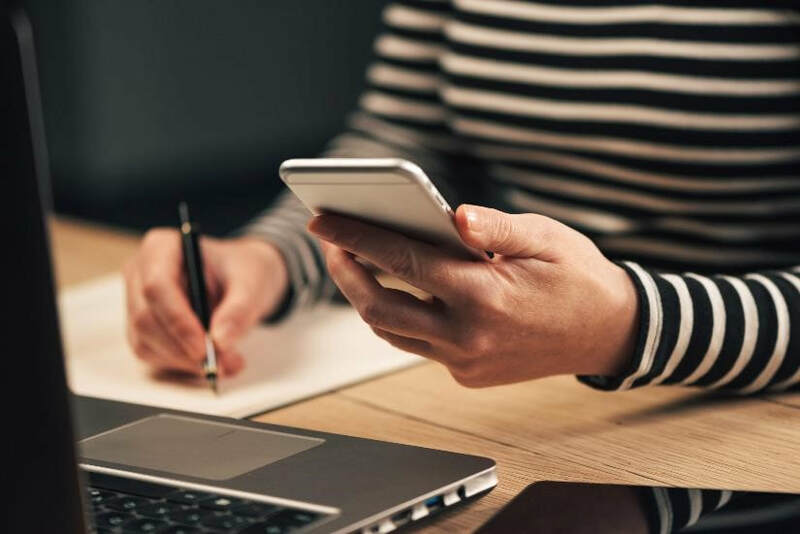 When you organize with lists, you get the information out of your head and onto paper (or screen) where it is infinitely easier to retrieve – unless, of course, you are unable to remember where you put the lists! Another advantage of list-making is that you are able to group and categorize information. This is a much more efficient method of information management. Making lists makes it easier for you to analyze information because you can view it as a whole rather than trying to piece together disjointed bits of information. Lists also make information easier to share with others in a succinct fashion. My favorite thing about using lists for information management is the sense of accomplishment I get when I cross something off a list. Not all lists are to-do lists, of course – that’s part of the point of this page. But all lists are crossable (I know, I know – that’s not a word. But you know what I mean, right?). Crossing off items that no longer apply (whatever the type of list) promotes a sense of progress! It may seem limiting to organize with lists, but the truth is there are many different kinds of lists. Utilize a variety of lists to meet your information management needs. Here are some examples of different types of lists. Reference lists contain information you wish to refer to regularly. They have a wide range of applications. They can include inventories, indexes, directories, tallies, outlines, schedules, tables and more. List ideas with an asterisk (*) next to them are available in my free printables library. Click the button below to gain access to these and other free downloads. Inspirational lists are a great way to organize all your brilliant ideas. Below are some suggestions to organize with lists that inspire you. A ‘Look Book’ is a special kind of visual list. The idea is to collect pictures or samples of things that inspire you (everything from decorating ideas to inspiring vistas). Your Look Book can be made from magazine cutouts, postcards, swatches, and other odds and ends glued to the pages of a spiral notebook or it can be electronic. Pinterest is great place to create a series of Look Books. The beauty of the latter is that they can be shared, so that others can be inspired as well. ​The possibilities here are endless. Keep track of favorite quotes, scriptural verses, books, movies, authors, actors, artists, restaurants, hotels, vacation destinations, and more. Everyone knows what a To Do list is, right? Most of us have made them at one time or other. Some people swear by them. Others find them a source of stress. Personally, I love them. I love the peace of mind that comes with knowing I'm keeping track of things that need to be done and the satisfaction that comes from crossing items off my list. 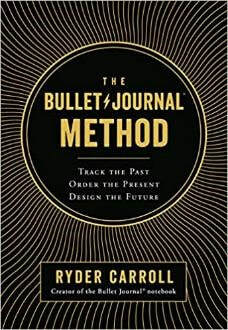 A couple of years ago I discovered the concept of a Bullet Journal, and it has become my new favorite way for recording and tracking all kinds of information, and I'm not the only one. Bullet Journals have become a true phenomenon which has inspired a range of Pinterest boards, blog posts, and products. To learn about this "analog system for the digital age" (which I highly recommend) click here. Do you prefer hand-written lists or electronically generated lists? What is your favorite list-making app? Please share your thoughts in the comments section below.